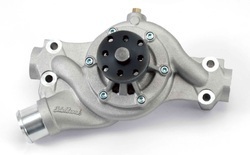 Pioneers in the industry, we offer water pump, automotive water pump, automobile water pump and agriculture water pump from India. 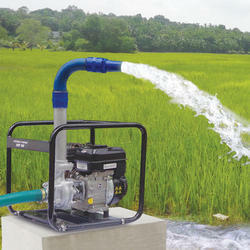 With an aim to accomplish varied necessities of our valued clients, we are engaged in offering Water Pump. Owing to the vast industry experience and in-depth knowledge of this domain, we are offering a huge collection of high-quality Water Pump to our valued clients. 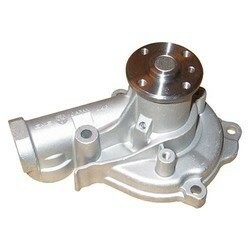 Our organization has gained immense appreciation for offering a high performing range of Automotive Water Pumps. 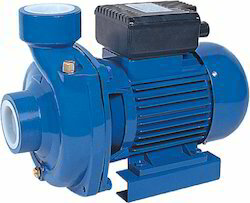 These pumps are designed as per the requirements of our clients using high-grade raw material and sophisticated techniques. Moreover, the offered pumps are available in different sizes and dimensions that help in meeting the diverse requirements of our clients.